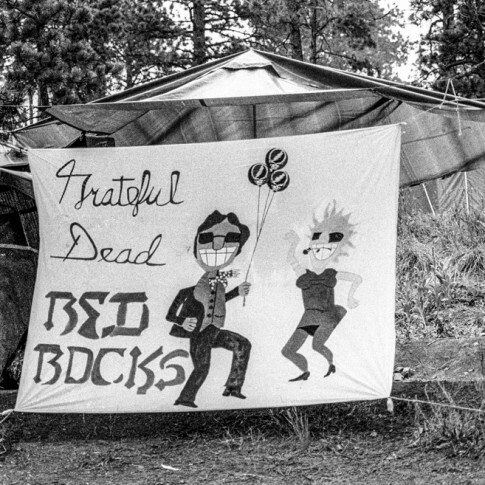 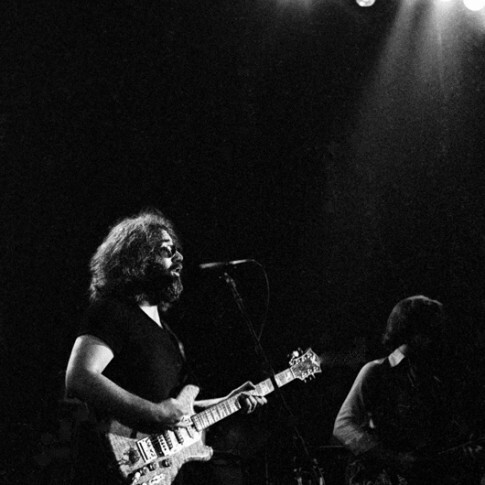 These Grateful Dead photographs are available to purchase as signed fine art prints. 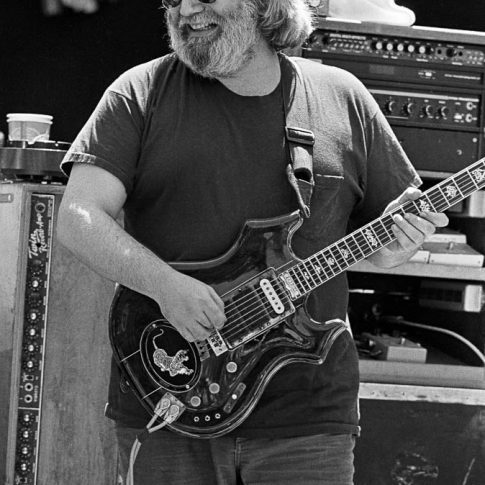 Please click on the images below to see prices/sizes and to order via credit card. 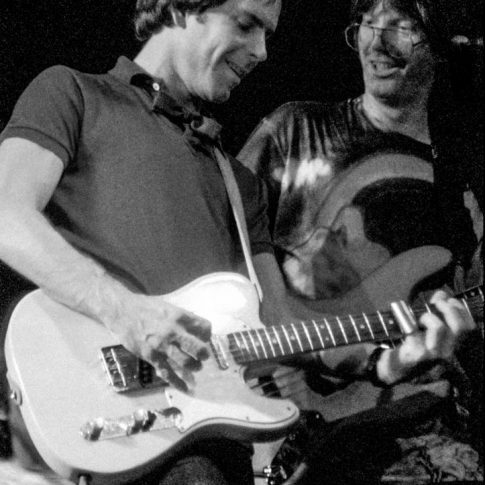 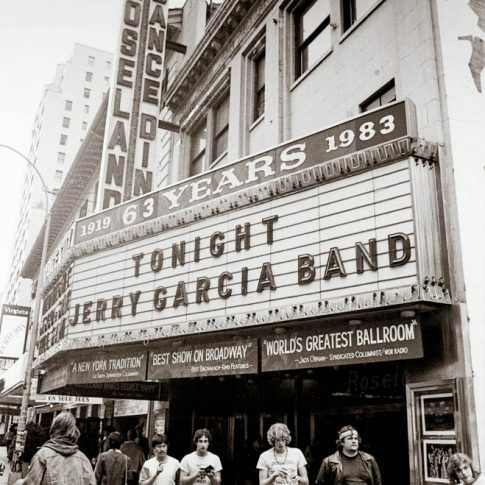 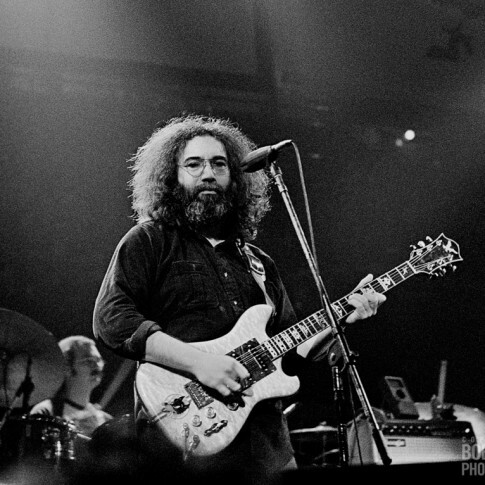 These Jerry Garcia Band photographs are available to purchase as signed fine art prints. 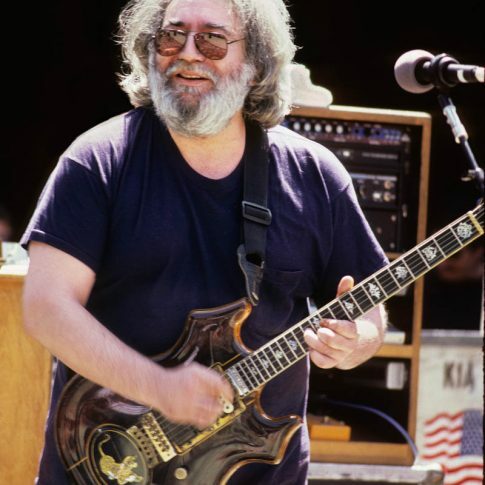 Please click on the images below to see prices/sizes and to order via credit card. 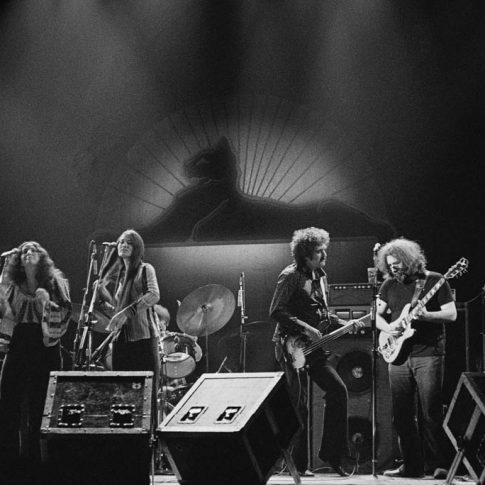 After my summer trip to San Francisco in August ’77, I was itching to get back to the Bay Area. 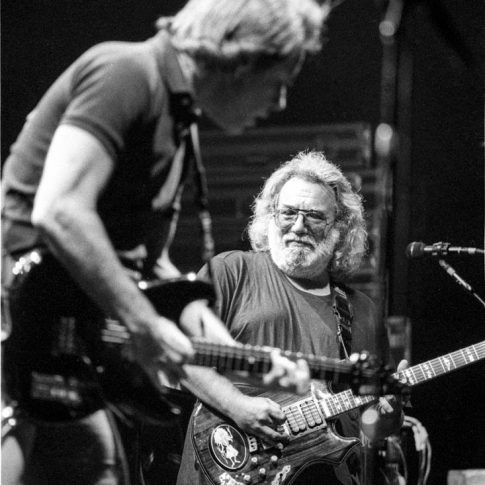 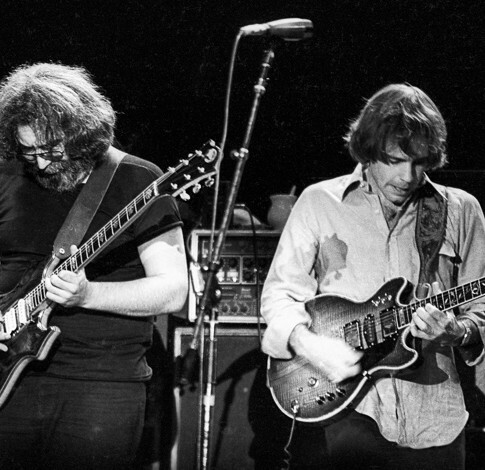 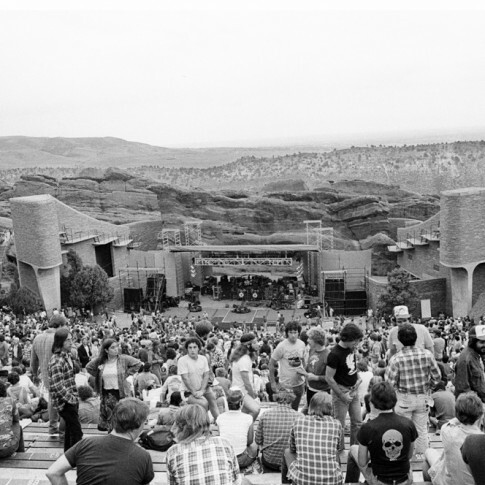 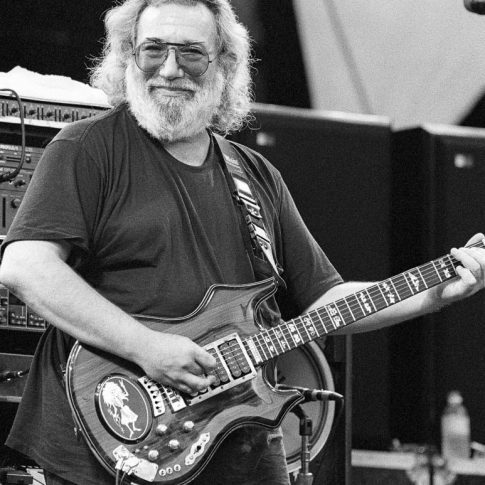 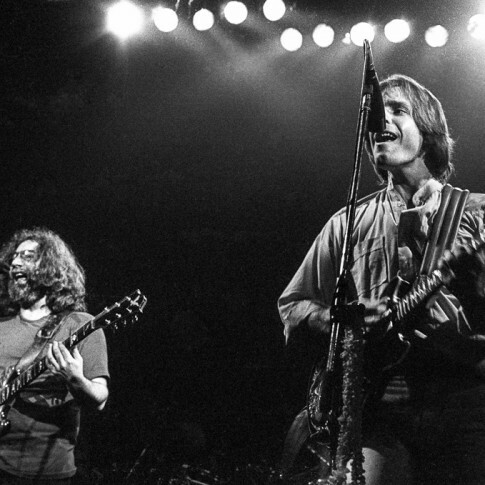 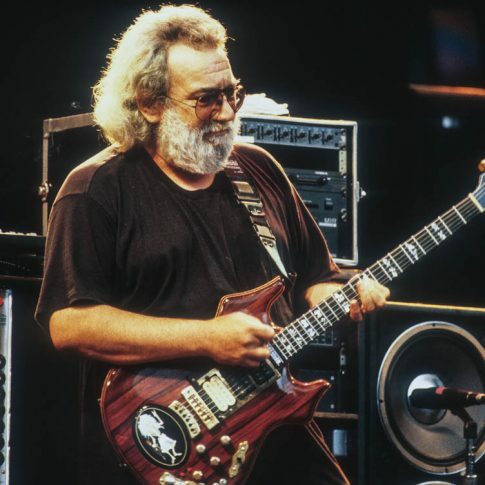 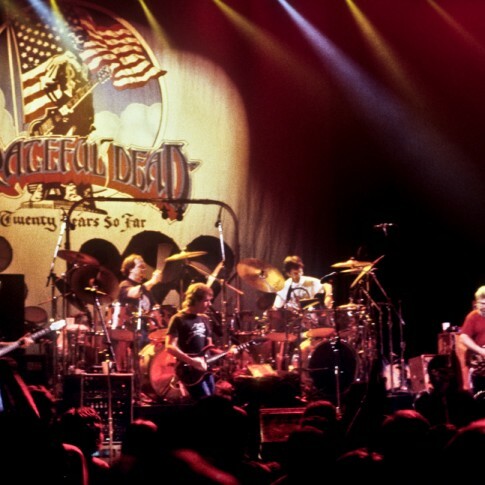 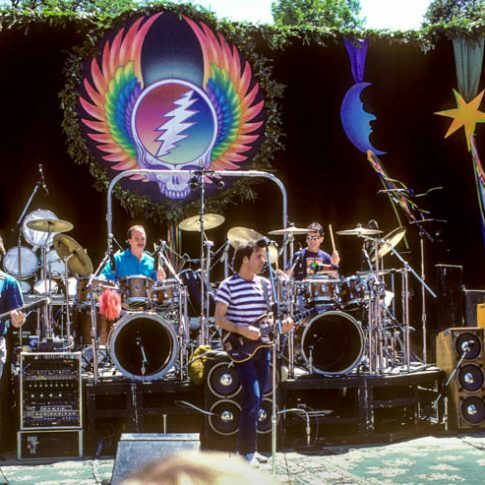 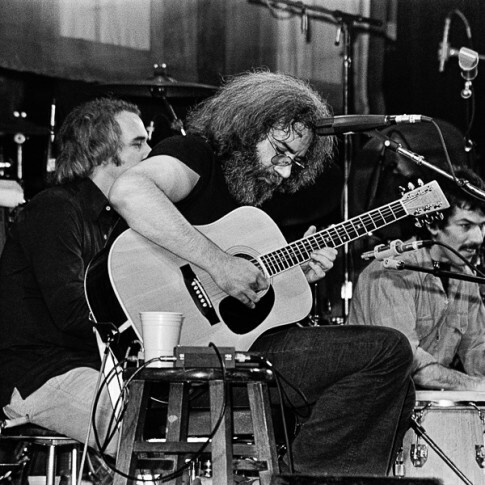 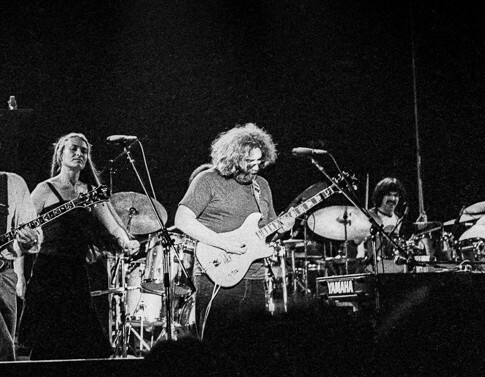 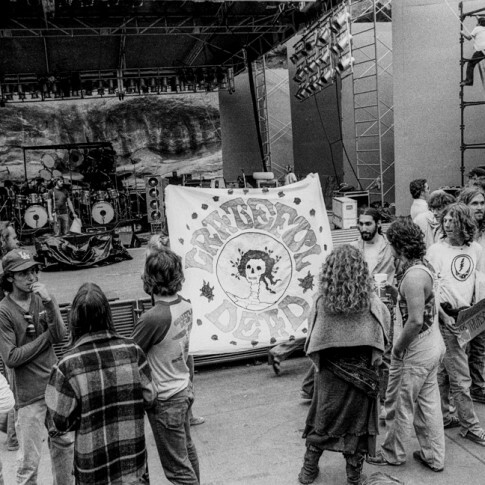 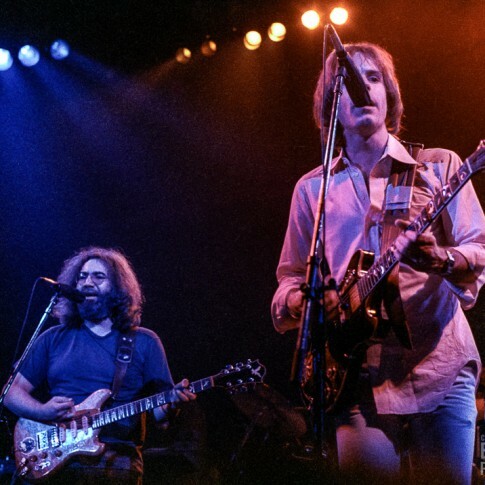 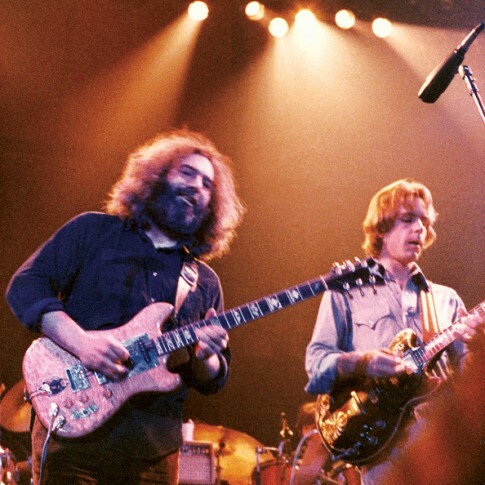 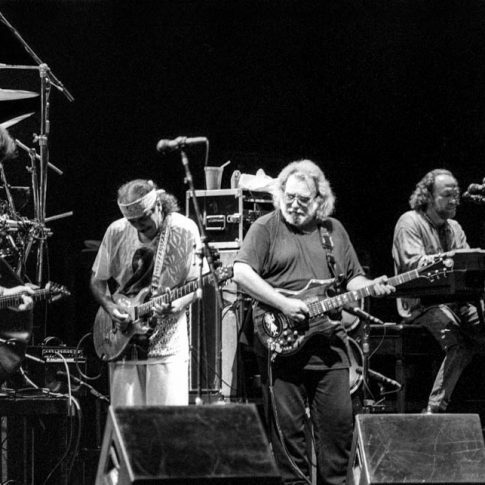 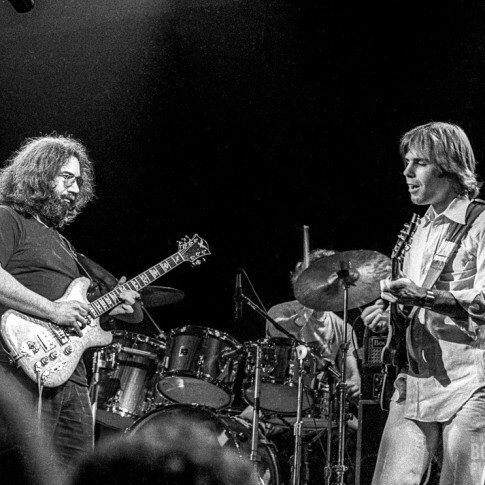 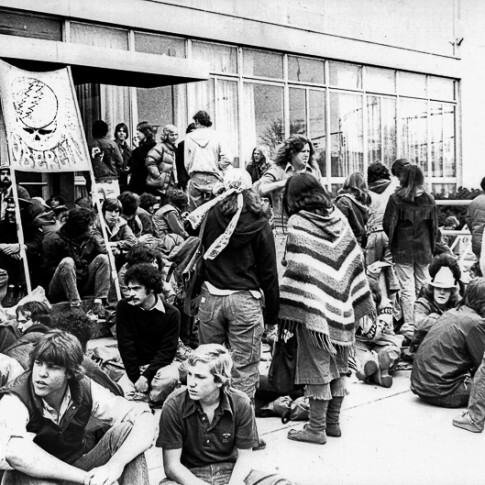 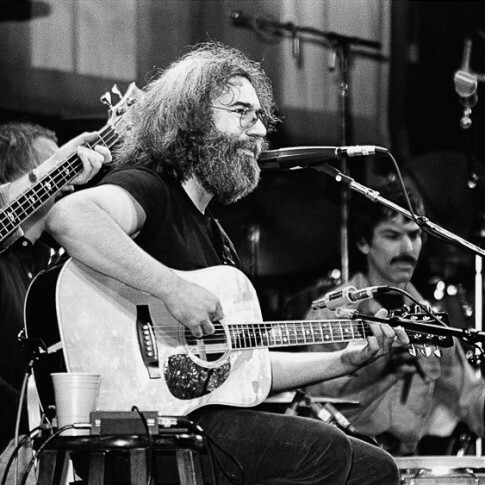 The Grateful Dead provided the perfect excuse—their fabled year-end concerts at Winterland. 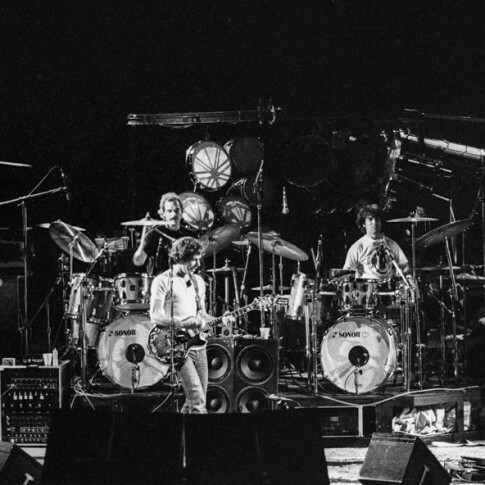 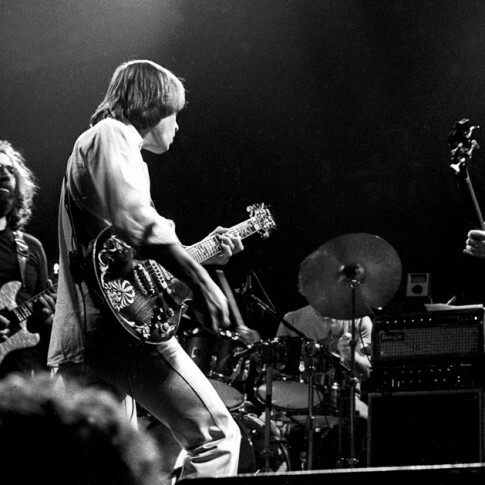 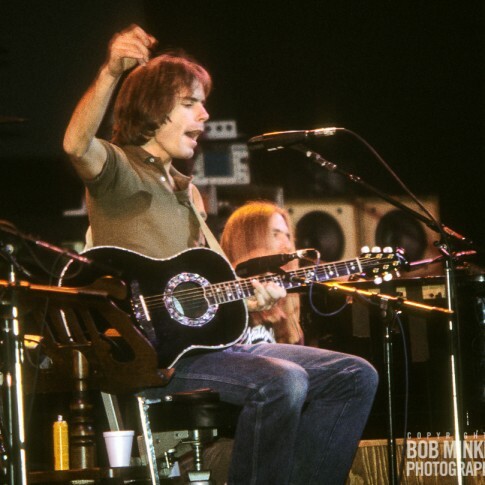 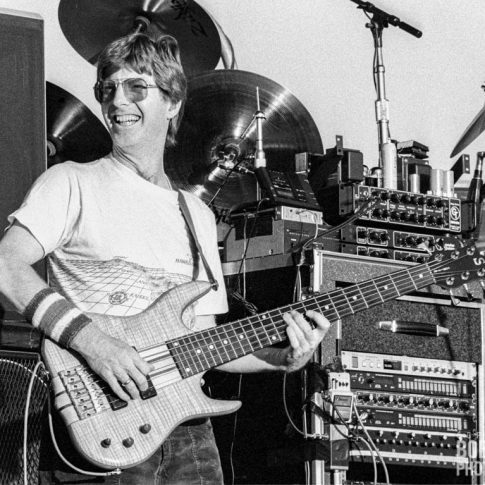 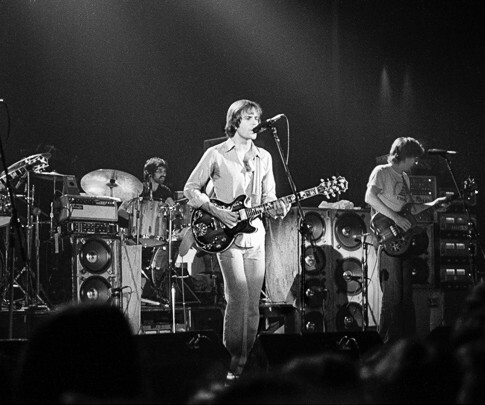 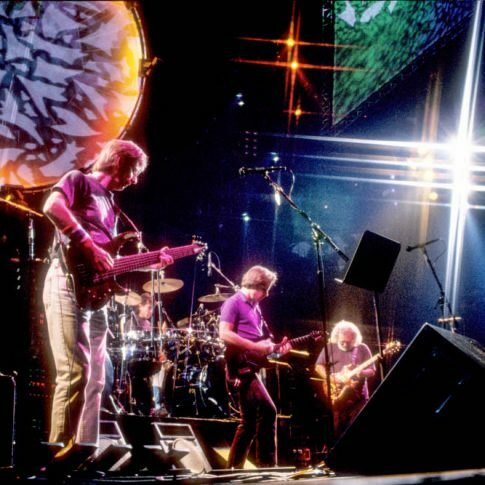 These Grateful Dead photographs from their Europe 1981 tour are available to purchase as signed fine art prints. 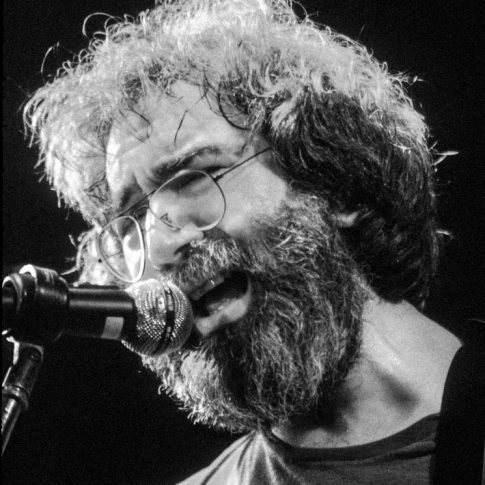 Please click on the images below to see prices/sizes and to order via credit card. 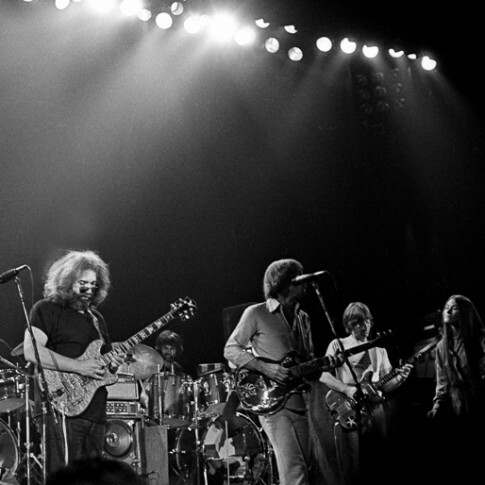 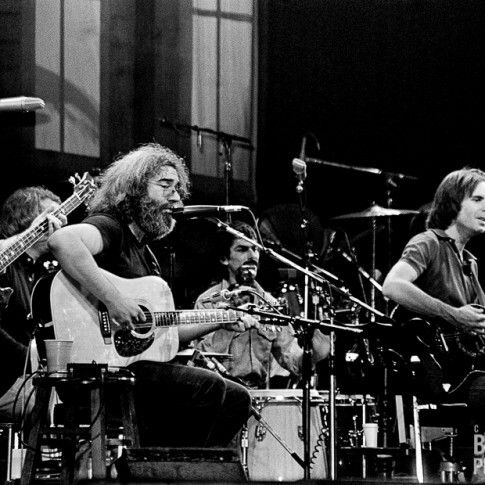 All Grateful Dead photographs are available to purchase as signed fine art prints. 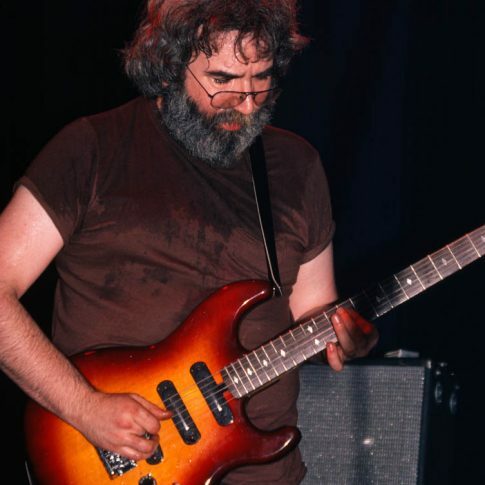 Please click on the images below to see prices/sizes and to order via credit card. 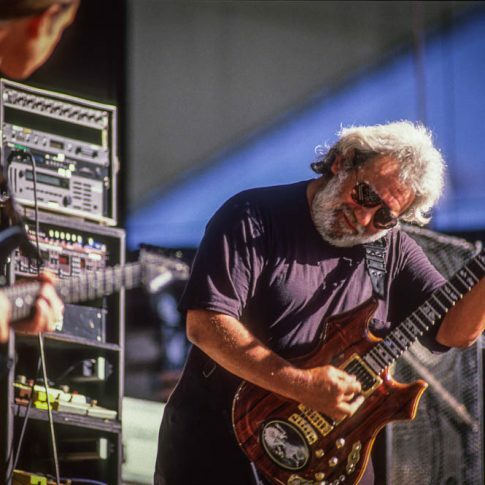 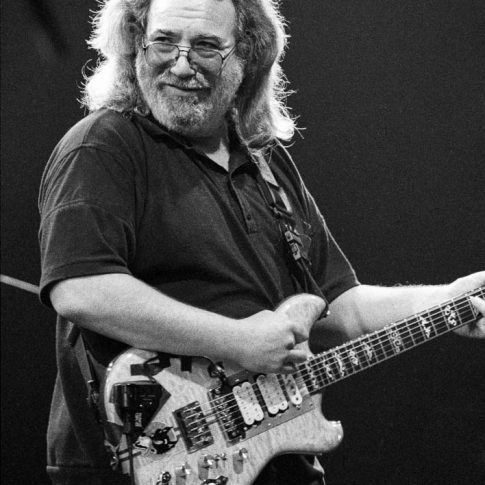 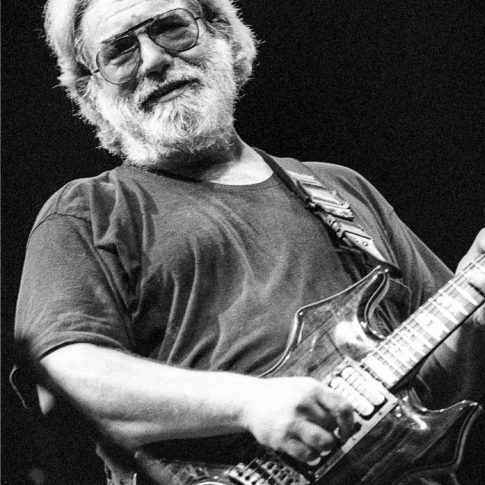 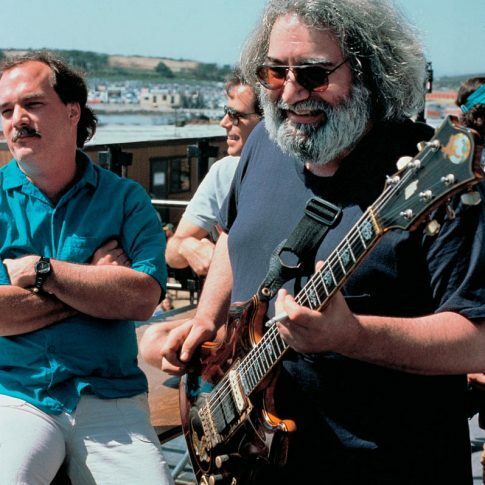 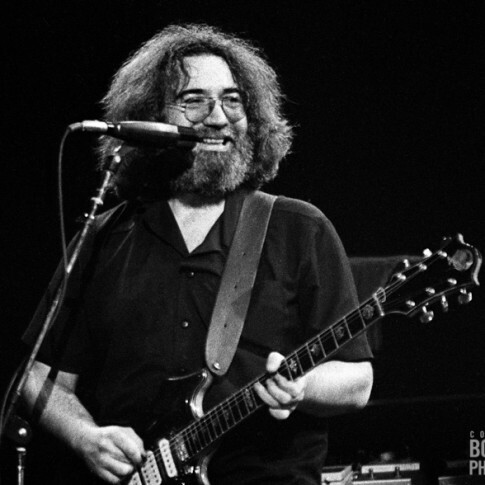 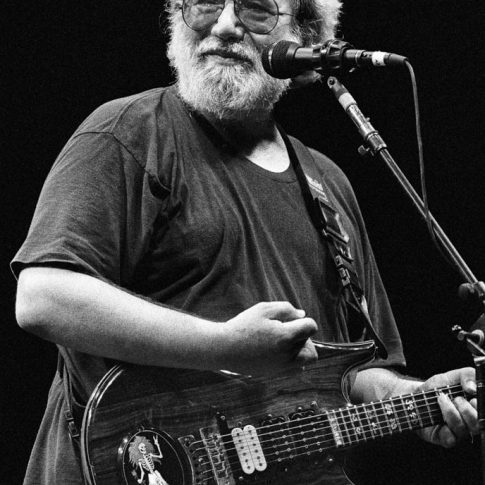 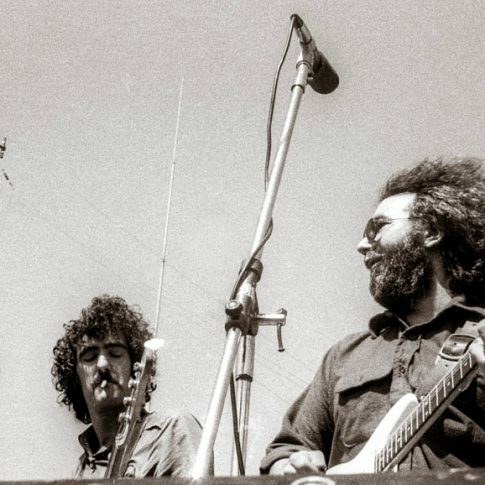 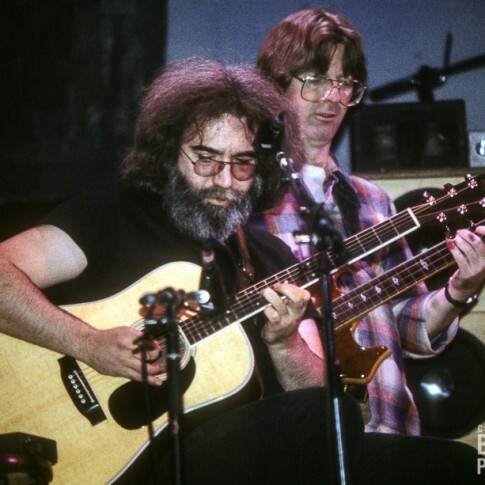 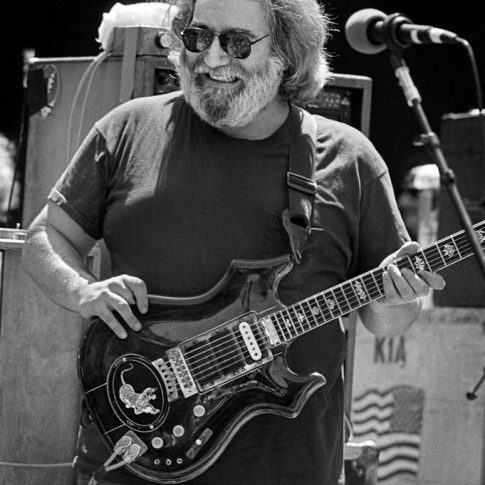 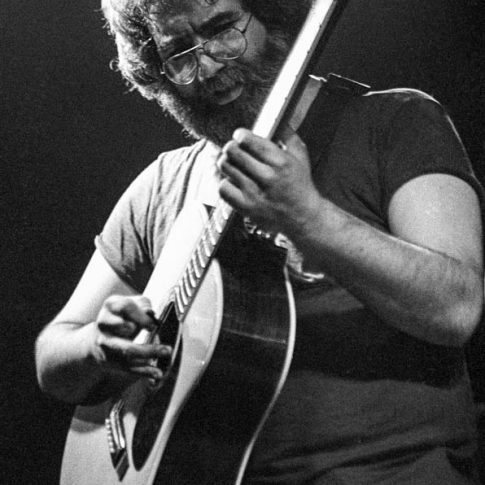 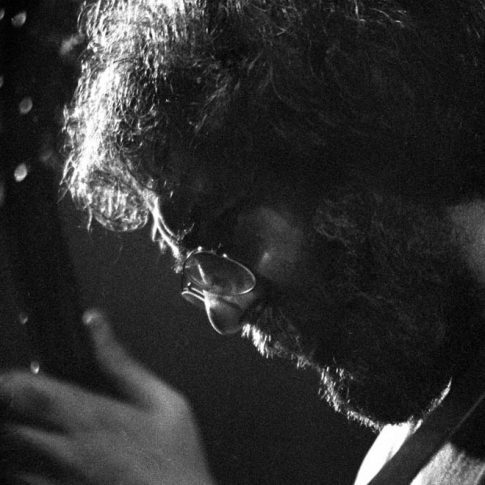 These Jerry Garcia photographs are available to purchase. 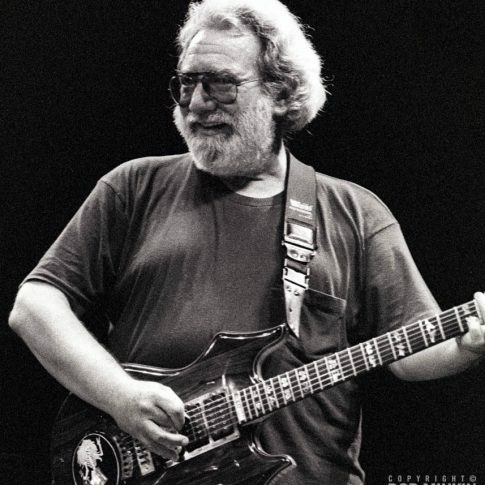 Please click on the images below to see prices/sizes and to order via credit card.